Another weekend passes and another major tournament is over. This time it was the 2017 Unibet UK Poker Tour in Brighton. The winner of this tournament was Falkland’s native, Colin Bidwell. After they’ve beaten 316 players, Colin and two other competitors decided to split the prize in three ways, each of them earning £11,540. The two other competitors were Tom Simm and Sachin Joshi. Tom came in second place and Sachin in third. The interesting part is that this is the second time in a row that Tom finished in the second position at this very tournament. This year Colin bested Tom, and last year it was James “Flushy” Dempsey. After they have split the prize pool, Colin and Tom played for the €2,000 Unibet Open Bucharest package. 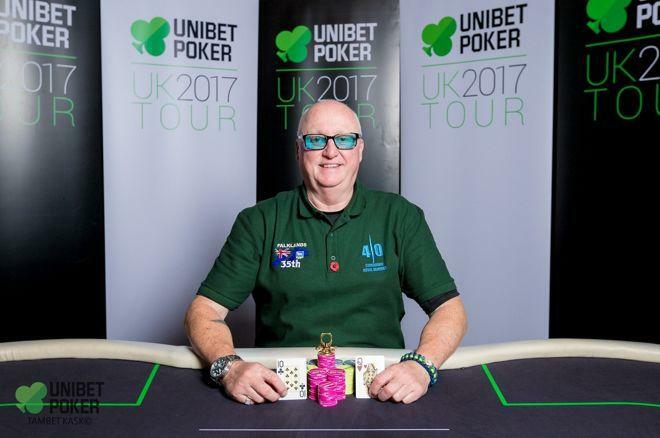 The poker veteran Bidwell came out on top, securing his place as the 2017 Unibet UK Brighton Poker Tour champion. This was not Colin’s first significant earning this year. He was a little bit less fortunate and came in the second place at Genting Poker Series Main Event. Even though he lost to Lam Trinh in the finals, Colin managed to earn a whopping £22,000. So, what’s next for Colin Bidwell? Well, he won the spot for the tournament in Bucharest, so we can assume that this is his next goal. As for the Unibet UK tour, the next stop is in Manchester. 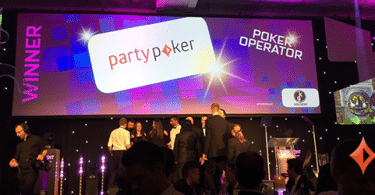 This event has a £40,000 guaranteed prize pool, and it will last from 8-10th December. Good luck to Colin and the rest of the players participating in these tournaments. As always, if you wish to stay updated about the latest news on the UK poker scene, as well as read some other poker-related articles, make sure you visit us at Poker Sites. We post content regularly.